Thank You for Your Interest in Keste’s Salesforce and Oracle Integration Solutions! Thank you for contacting Keste! 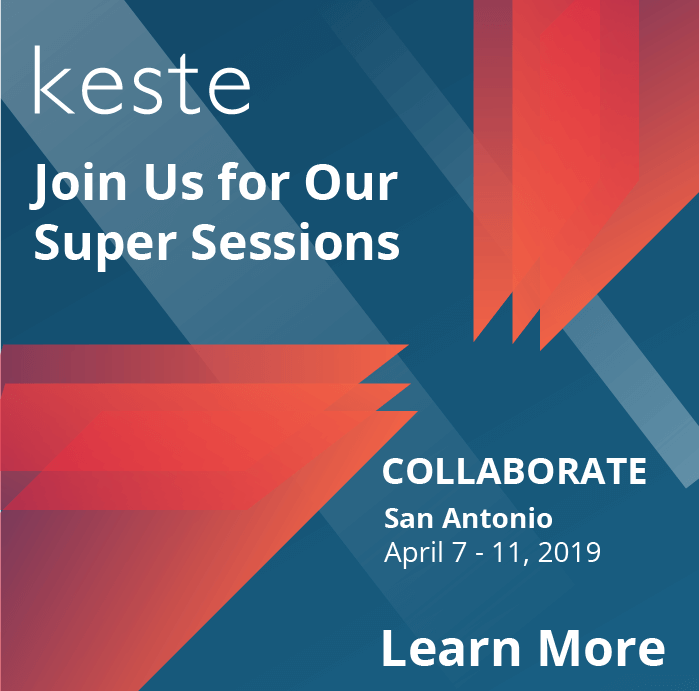 Download our Salesforce and Oracle Integration Case Study to learn how Keste helped increase sales and deliver impressive ROI for a global customer. Keste is an Oracle Platinum Partner and Salesforce Cloud Alliance Partner leveraging our experience to provide effective integration solutions that deliver increased sales and improved customer experience. Contact us to learn how we can help you today.